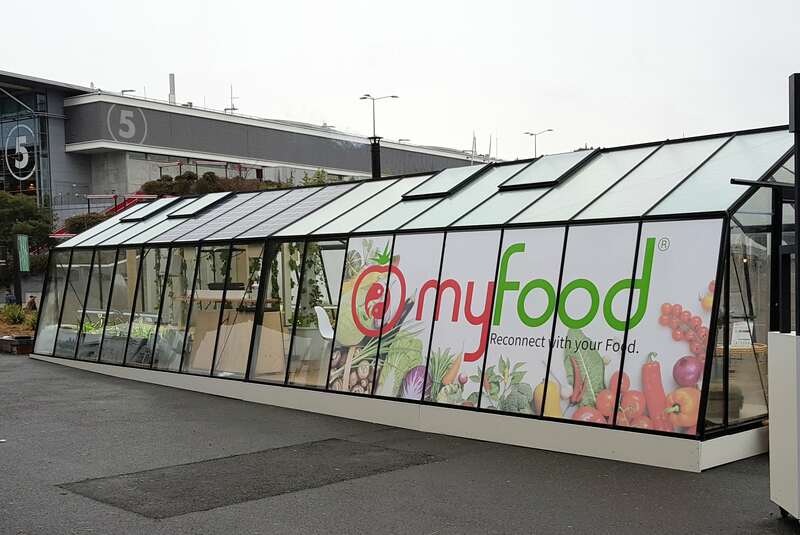 In a few weeks, the first myfood greenhouse container will make the maiden voyage across the Atlantic to arrive in Canada. For the occasion, we have developed additional modules that we are starting to deploy among the most enthusiastic Pioneers. 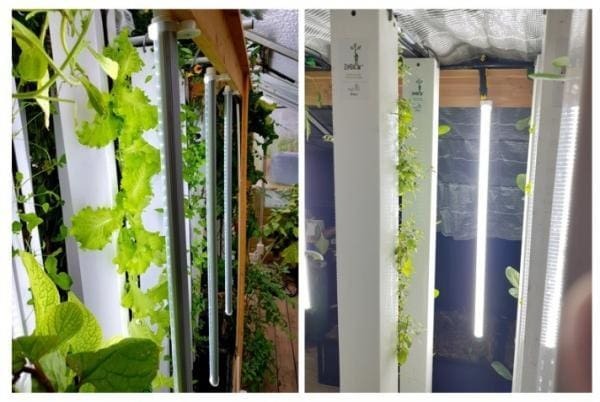 In certain regions of Europe and Canada, supplemental light allows us to grow from November to March. Temperature is not the most limiting factor in winter, it’s light. And that’s not all: we will achieve better energy performance through integrated insulation. 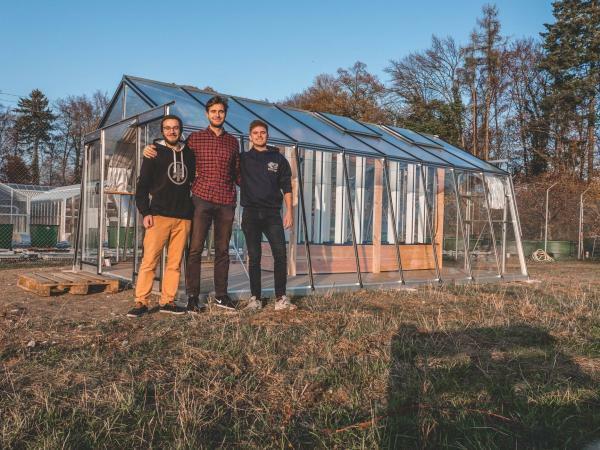 The Smart Greenhouse will (hopefully) be ready to face the cold weather. We go from one extreme to the other, with the first productions in the Middle East. 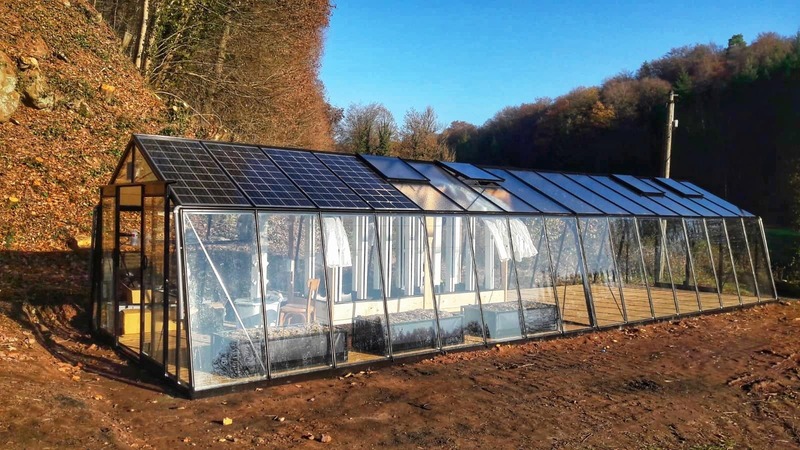 Congratulations to our partner and the agricultural engineers who have set up a production system adapted to climactic constraints. One small anecdote: we now receive data while the first Sigfox antenna is 500km from the greenhouse! The season of soups and stews arrives. 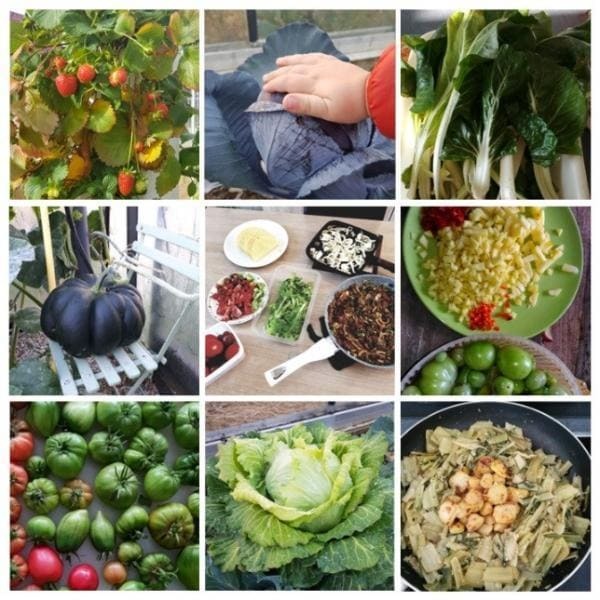 We move towards chard, cabbage, and mesclun lettuces. We will say, ”see you next year” to our tomatoes and strawberries next year! After a meeting a few months ago, this project materialized with the installation of a Family22 system. 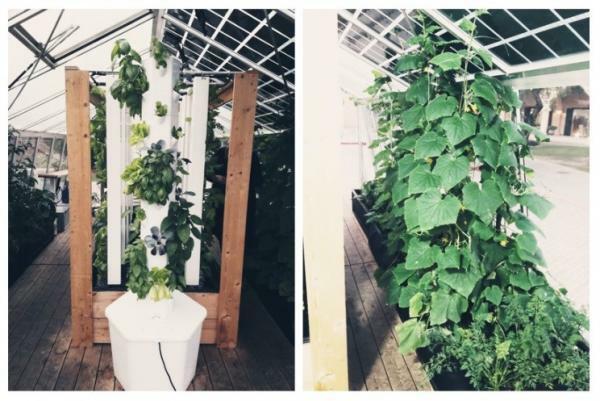 The aim of the association is to promote urban agriculture techniques and to study the performances of several solutions. Students are involved in exploring a desirable future where self-production plays a major role. Thanks guys!